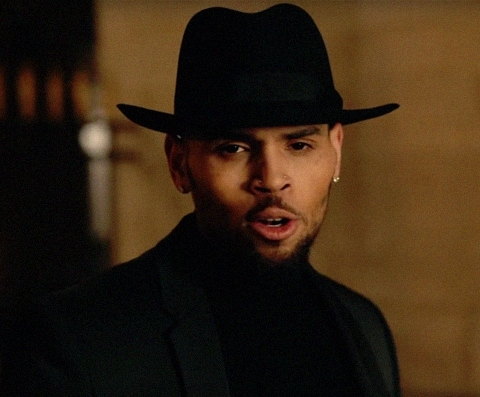 American singer Chris Brown has dropped his long-awaited single, Back to Love. Chris announced the release of the video on Thursday. “#BACK2LOVEVIDEO WORLD PREMIERE! (sic)” he wrote. On the Music video that was shot in paris, Brown leaves his apartment as paparazzi wait outside. He hops in his car and tells his driver in French to drive him to the river. Once he arrives, he sees a mysterious portal in the ground while a full moon hovers overhead. He then breaks into a full-on dance routine as he walks down the street. He shows off his Michael Jackson-inspired moves on the river bank with the sparkling Eiffel Tower behind him as he sings about a former lover.